The Hadlock was inspired by Port Hadlock, a sawmill town settled in the 1870’s. 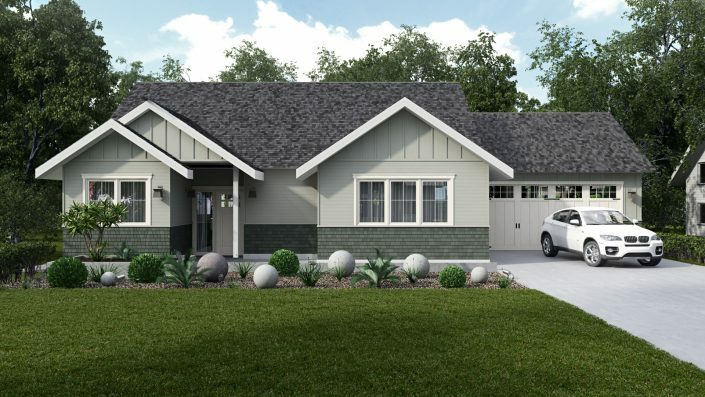 A single-story home, the Hadlock features comfortable indoor living spaces and generous outdoor relaxing spaces. 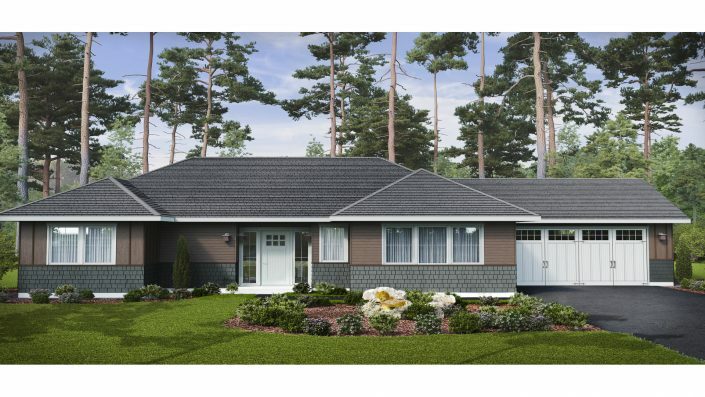 The Hadlock is a spacious single-level, 3-bedroom/2-bathroom house. The Hadlock master suite includes a walk-in closet and a master bath with double sinks. The open kitchen, dining and living areas flow together and invite shared activities. Enjoy the surrounding natural beauty with an 8-foot double sliding glass door that leads to a covered outdoor living area. Our standard finishes include hard surface counter tops, textural tuft-style carpet in the bedrooms, tiled bathroom floors and an interior fireplace—and discover additional options to customize and upgrade your new home.